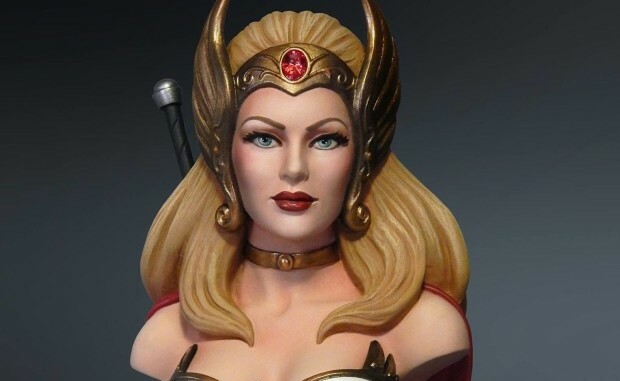 HomeStatuesTweeterhead: New Master of the Universe 1/4 Scale Bust Series! 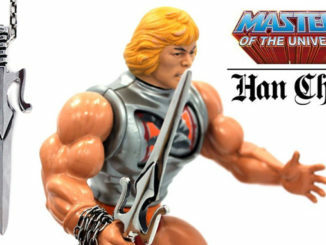 Tweeterhead: New Master of the Universe 1/4 Scale Bust Series! 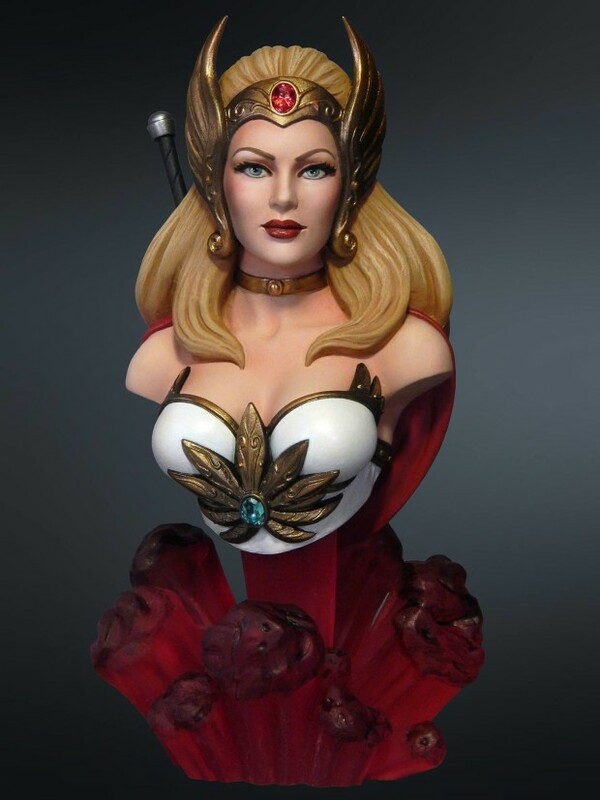 Tweeterhead is soon to release 1/4 scale busts of characters form Masters of the Universe and Princess of Power. 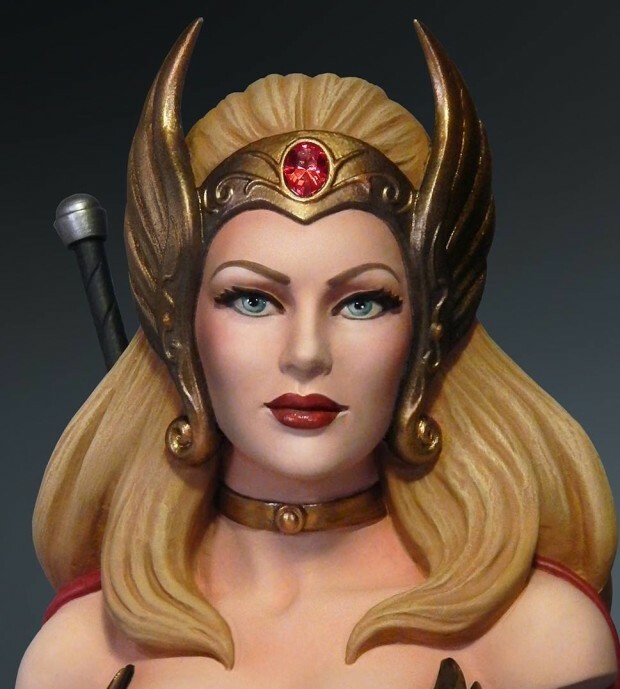 The first character to be released is She-Ra. 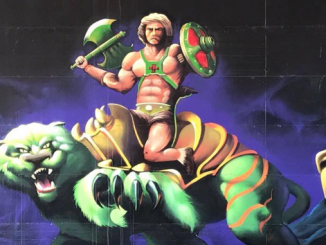 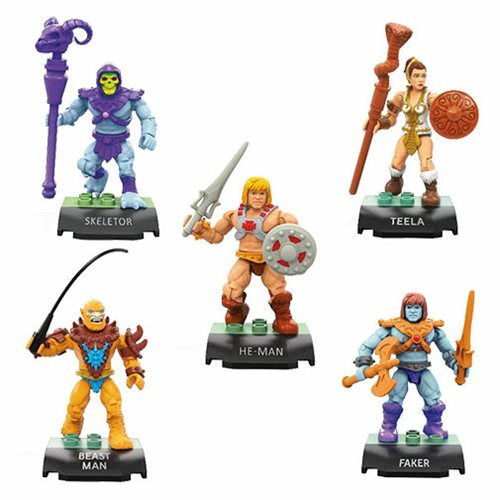 The other characters to be released in 2015 include Skeletor, Teela, Beast Man, He-Man, Evil-Lyn and Catra. 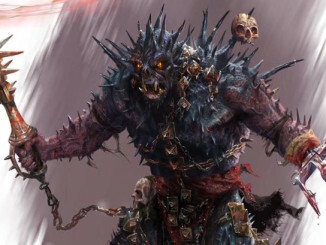 More characters will be released in the future. 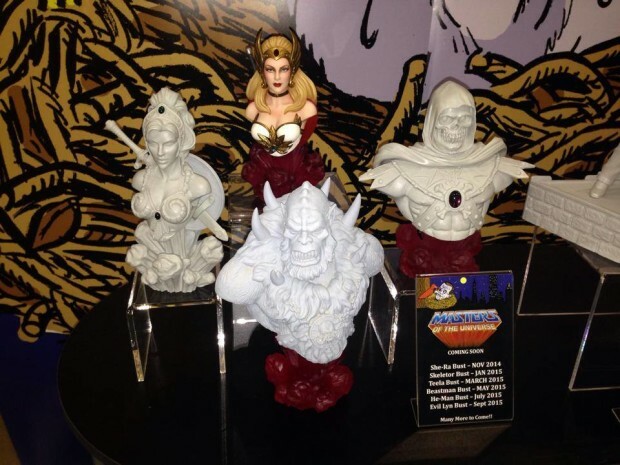 All of the busts are limited-edition and will be hand-numbered. 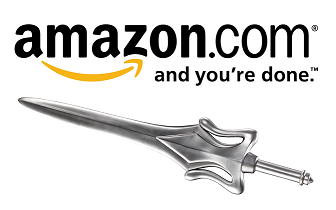 To see more of their amazing work at their official website, check out www.tweeterhead.com. 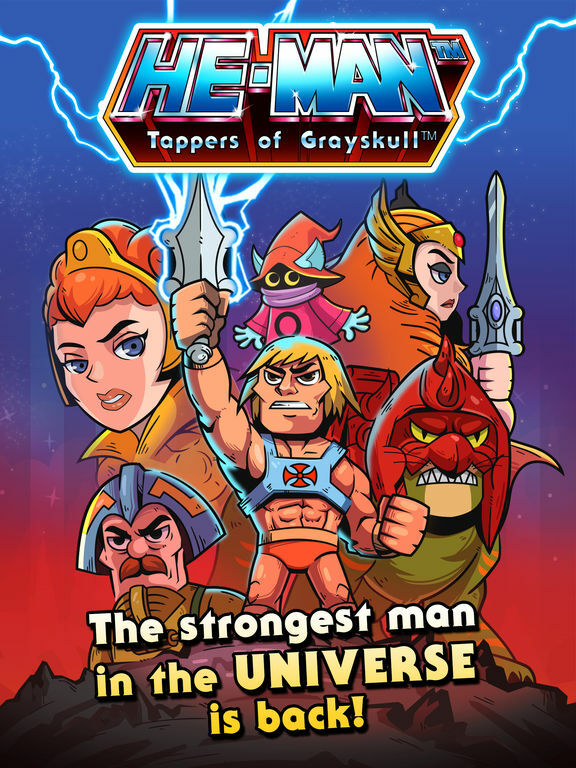 See what the fans at the HMW forums are saying by clicking HERE!